● This BlackBerry Q10 LCD Assembly replacement part includes the LCD Display, digitizer touch screen and front glass already attached. 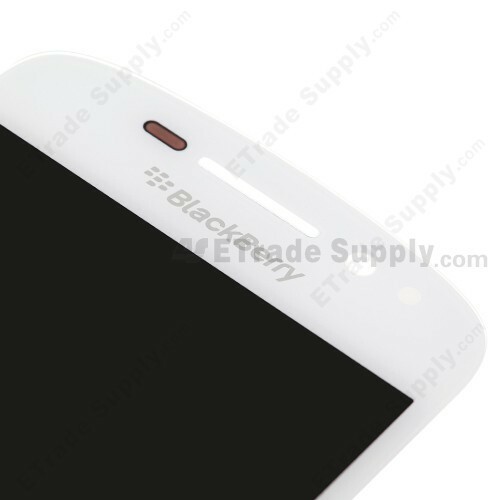 ● The Blackberry Q10 LCD Screen Assembly spare part does not include the frame. 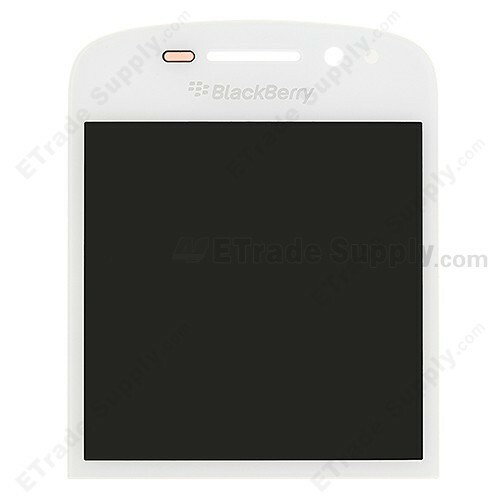 If you need the frame, please choose the item BlackBerry Q10 LCD screen and digitizer assembly withframe. ● The Blackberry Q10 uses an energy-efficient super AMOLED display. ● This is the White version. Please make sure to choose the correct color. ● The installation ofthe BlackBerryQ10 LCD Screen and Digitizer Assembly without Frame should be done by a qualified person. ETS is not responsible for any damagecaused during installation.